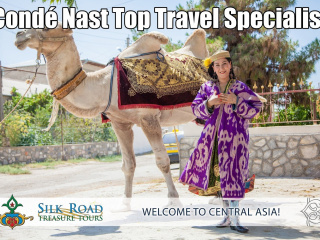 Here at Silk Road Treasure Tours, we’re over-the-moon excited for Zulya Rajabova to be named a Condé Nast Top Travel Specialist for Central Asia once again, and Zulya knows her business. 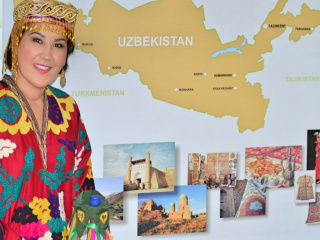 A native of Uzbekistan, she has been at the forefront of travel here since before Independence in the region opened the doors to western visitors. 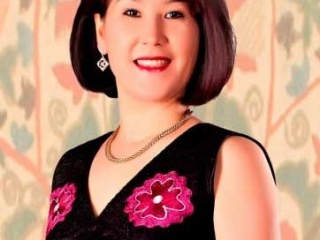 She specializes in seamless travel to Central Asia, and to destinations along the ancient Silk Road and the surrounding regions. 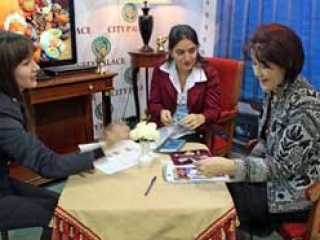 Her clients are well-traveled, and knowledgeable, with keen interests in the unique experiences found there. 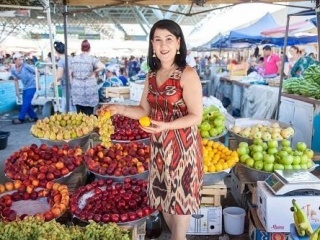 Silk Road Treasure Tours creates iconic itineraries; organizing, preparing and providing clients with extraordinary travel experiences. We have the experience and skills to create fabulous niche and luxury journeys along with our classic itineraries offering custom trips for family, celebrations, photography, food and wine, textiles and handicrafts, or academic, business and industry. Our insider knowledge let’s us tap regional specialists throughout Central Asia and the Caucasus. In the rapidly developing market of travel to Central Asia, it’s a personal honor to be considered one of the best in the business by the world’s premier travel publication. Many thanks to our staff, service providers, and, most especially, our valued clientele. Read amazing article by Paul Brady and Melania Wynne at Conde Nast Traveler about the "experience makers"-Top travel specialists.